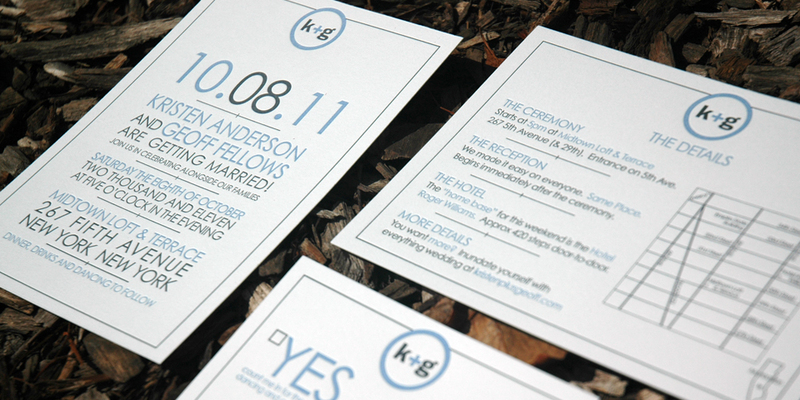 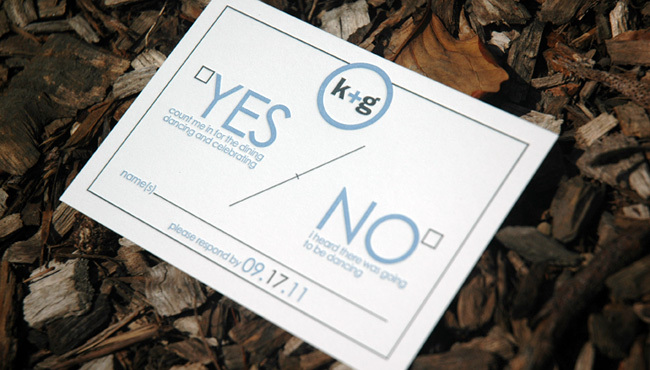 This modern and down-to-earth invitation suite was incredibly fun to print. 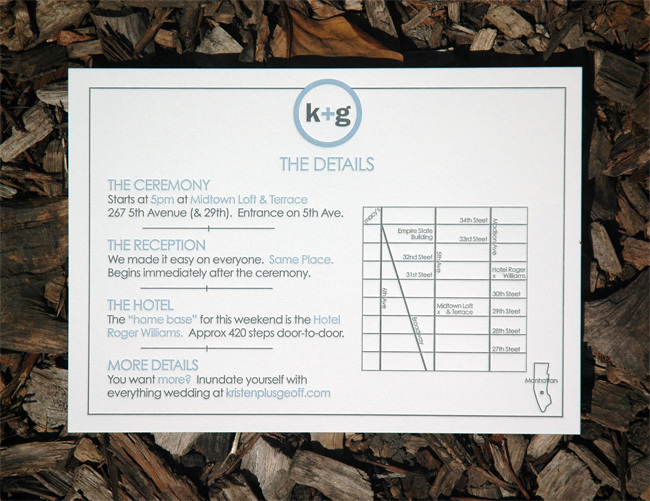 Both the invitation, reply and detail card were printed using Cranes 110lb Pearl White Stock. 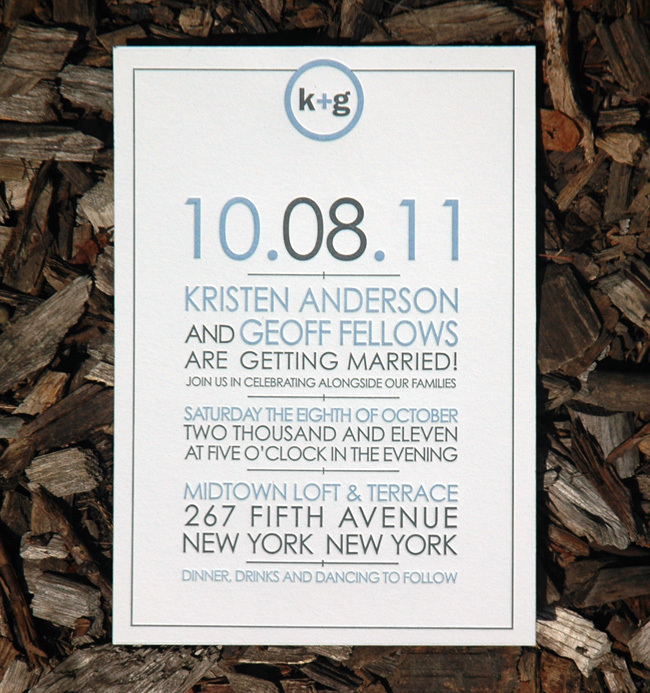 This suite was designed by the groom, Geoff Fellows.